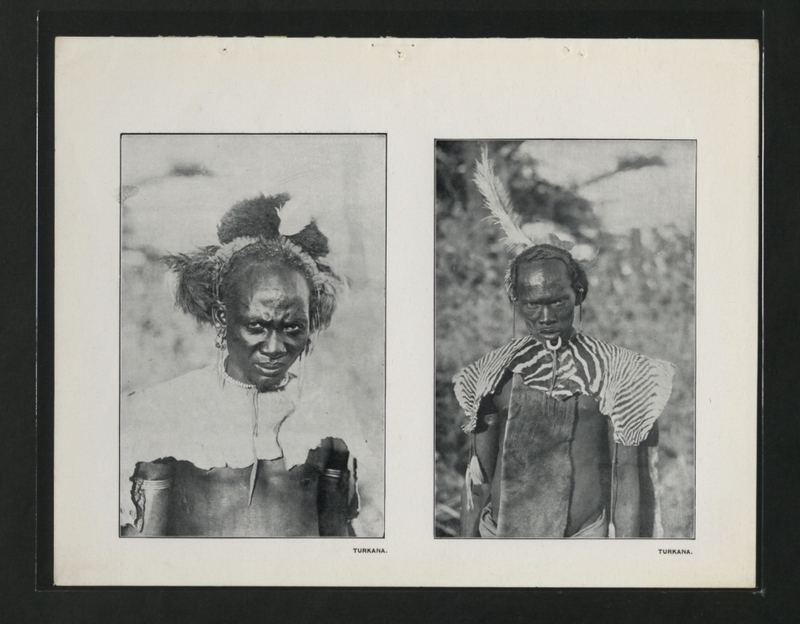 This image is part of the Colonial Office photographic collection held at The National Archives, uploaded as part of the Africa Through a Lens project. Feel free to share it within the spirit of the Commons. Our records about many of these images are limited. If you have more information about the people, places or events shown in an image, please use the comments section below. We have attempted to provide place information for the images automatically but our software may not have found the correct location. Alternatively you could use the Suggestify tool to suggest the location of a picture.